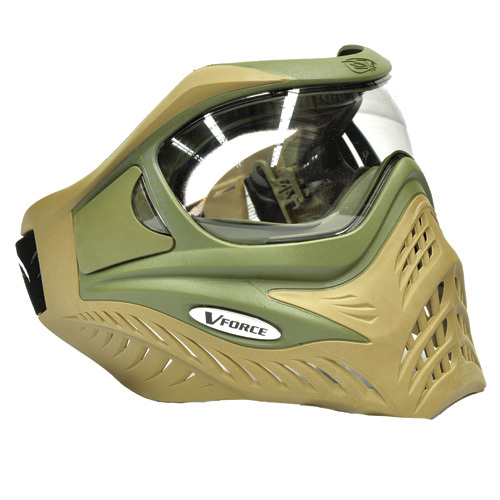 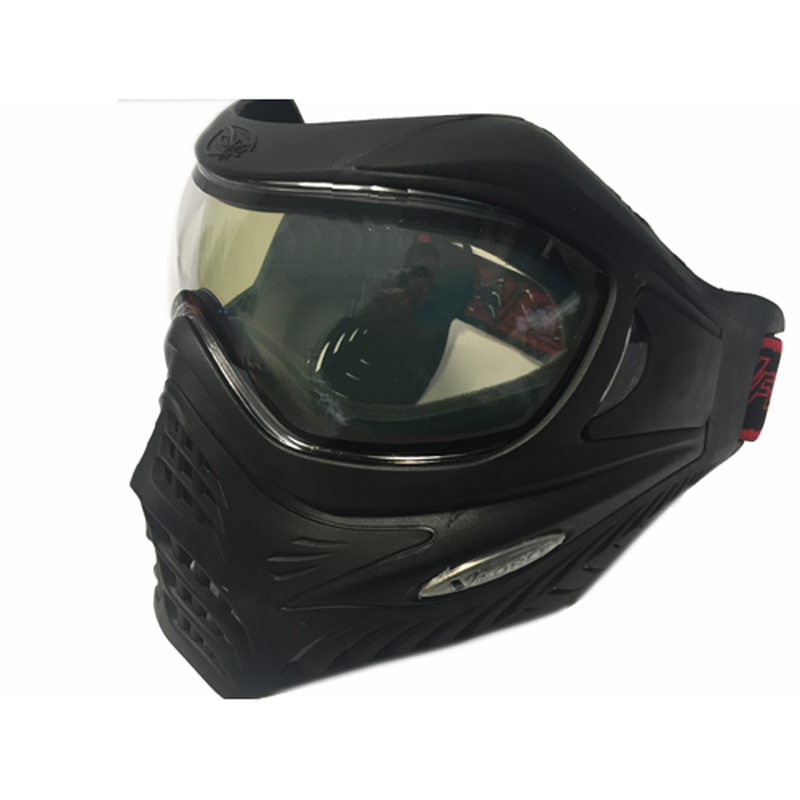 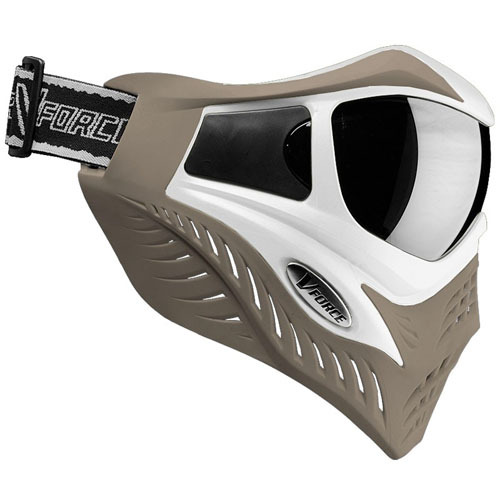 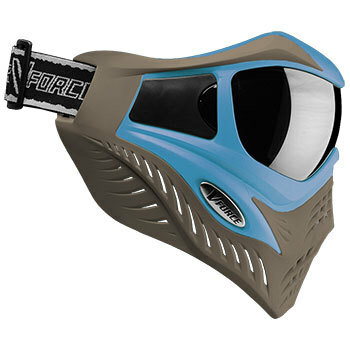 Tight, light and with a mean sleek look, V-Force TM Grill simply is the top of the line mask system. 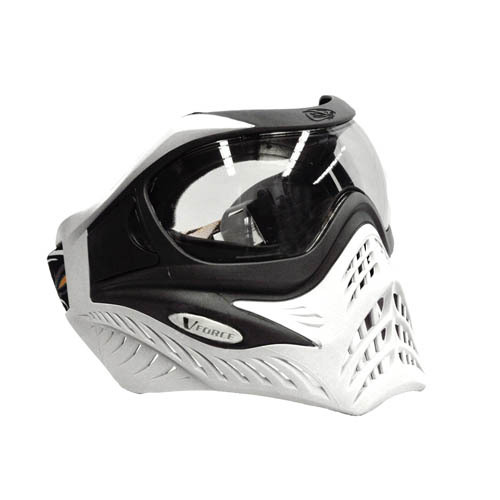 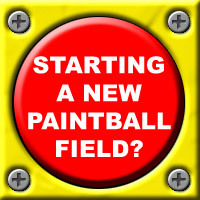 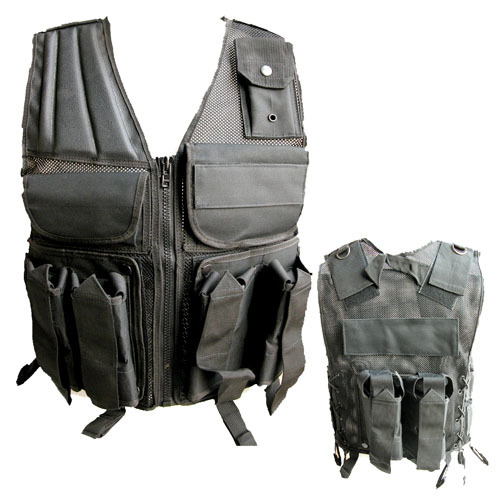 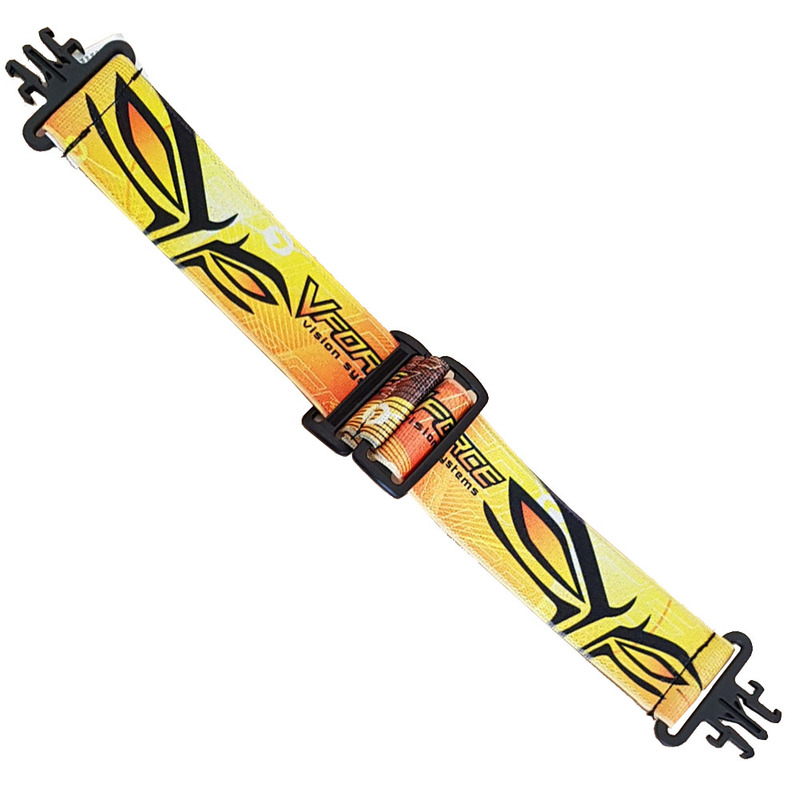 It includes a number of bold innovations such as the revolutionary QuickDry Foam swap system. 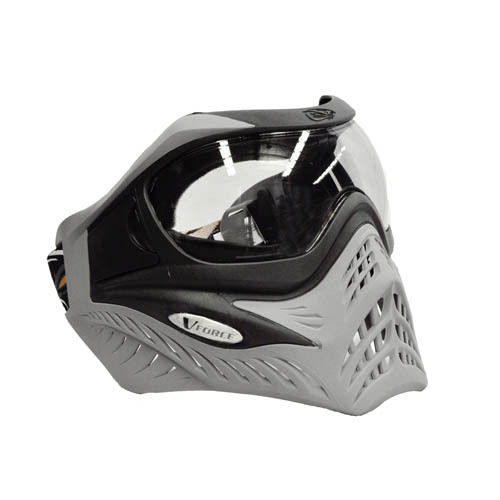 Comes standard with a CLEAR THERMAL lense.